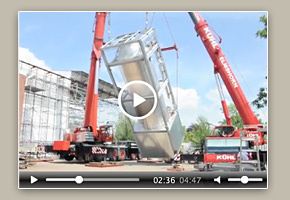 The ISW GmbH, which was founded in 1997, is an experienced manufacturing company in the construction of boiler, container and steel. All construction work takes place at a factory area of 5,000 m². Next to our manufacturing facilities is a 550 m² sandblast and paint shop. We sandblast with steelshot as well as with glassbeads. Because of the size of our sandblast shop we are capable to blast containers up to a length of 7 meters and a diameter of 4 meters (weight up to 10 tonnes). The suspension tracks located in our paint shop enable us to process parts evenly and cost effectively. 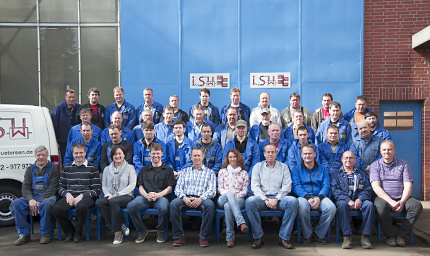 The company ISW GmbH is a well-versed and certified welding specialist (AD 2000 HP 0 and DIN 18800-7).